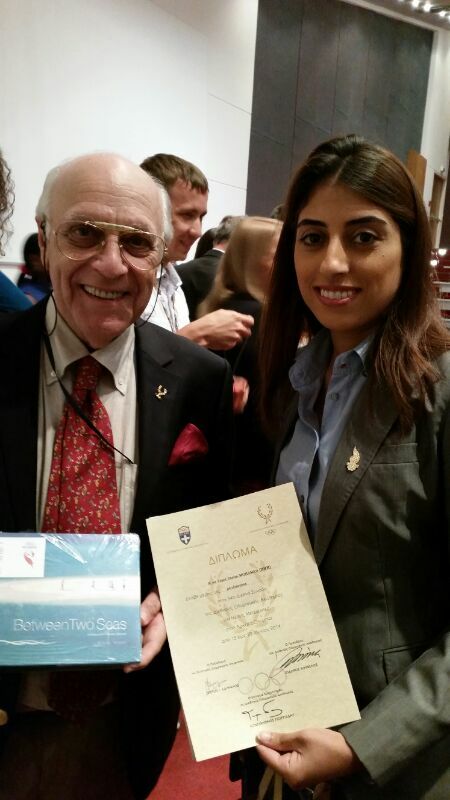 The Bahrain Olympic Committee's (BOC) international affairs director has returned from Athens after learning all about Olympic values. Tan Chuan-Jin has been elected unanimously as the new President of the Singapore National Olympic Committee (SNOC), replacing the country's Deputy Prime Minister Teo Chee Hean, who had held the post since 1998. 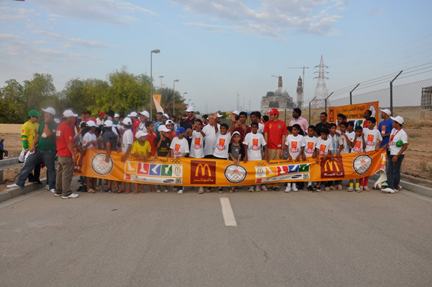 Money raised from a walkathon in Bahrain last year has been donated to a centre for children with learning difficulties. The Qatar Olympic Committee (QOC) has published the timetable of sport events at the Al Firjan playgrounds during the holy month of Ramadan, designed to help build a "solid and healthy community". 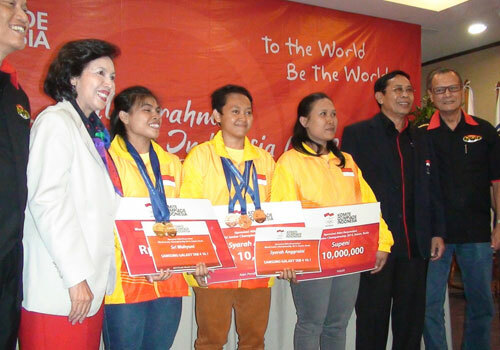 The Indonesian National Olympic Committee has heaped praise and prizes on two medal-winning weightlifters at an awards ceremony. 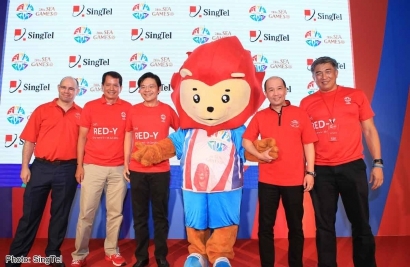 Singaporean telecommunications company SingTel has signed a multi-million dollar deal to become a sponsor the 2015 Southeast Asian (SEA) Games in the country. 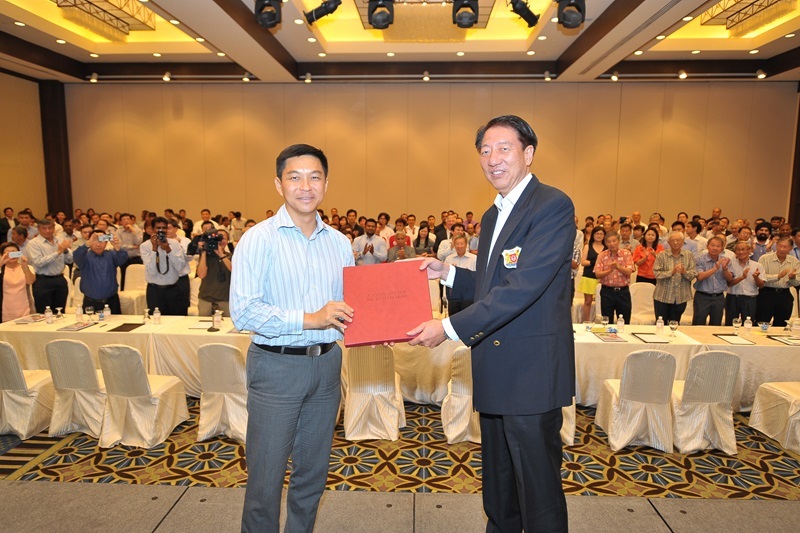 A Chefs de Mission seminar has been held in Phuket for the 4th Asian Beach Games, due to take place there in November. 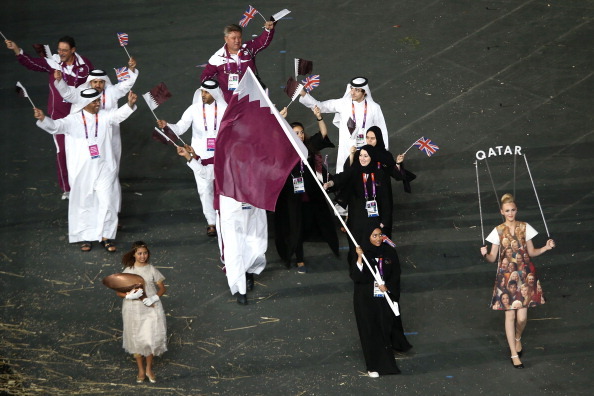 Oman is to celebrate Olympic Day n December in future, instead of the traditional June date, to avoid the searingly hot conditions there at that time of the year. 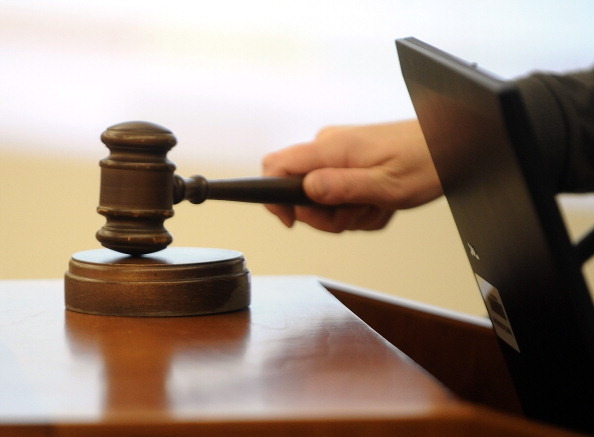 The Oman Olympic Committee (OOC) has approved the formation of a legal team to handle sports disputes. 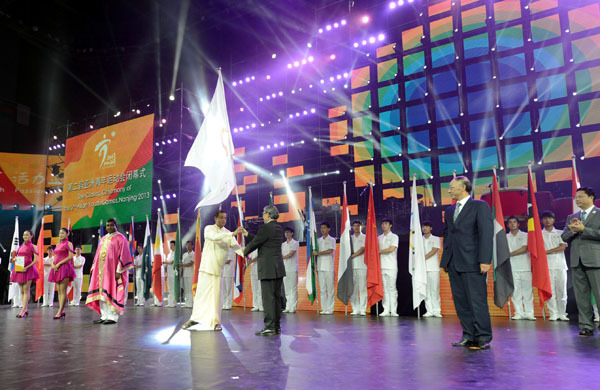 Sri Lanka has proposed hosting most of the 2017 Asian Youth Games in the capital Colombo with the rest taking place in Hambantota, the city originally awarded the event. Bahrain's Prince Khalifa Bin Salman Park will host everything from a walkathon to a theatre show on Monday (June 23) to celebrate Olympic day. 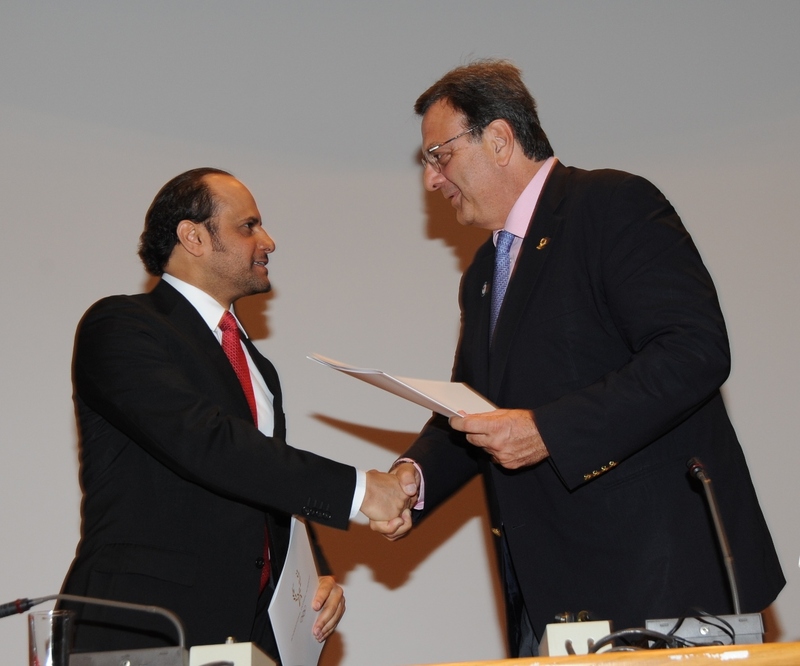 A Memorandum of Understanding (MoU) was signed today between the Qatar Olympic Committee (QOC) and the International Olympic Academy (IOA) at Ancient Olympia in Greece. A long awaited opening of the Singapore Sports Hub will take place later this month with two "exciting days of action" at the new centre set for June 27 and June 28. 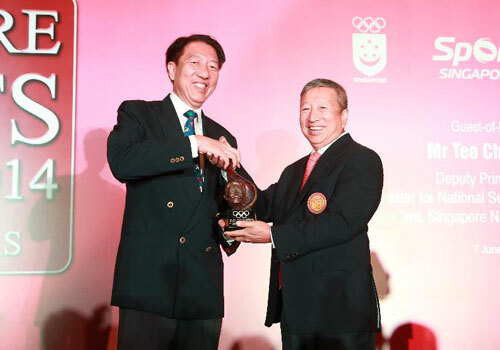 Singapore National Olympic Committee (SNOC) President Teo Chee Hean has been awarded the International Olympic Committee (IOC) Trophy "150 Years, Pierre de Coubertin, Sport as a School of Life" for his contribution to the Movement in Singapore. The Jordan Olympic Committee (JOC), led by President Prince Feisal Al Hussein, has launched a new initiative which hopes to bring sport to the lives of all Jordanians.